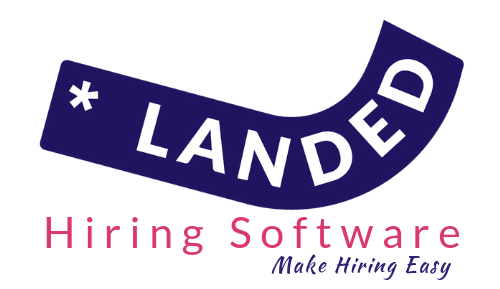 Hire Good PEOPLE to Build great TEAMS with LANDED Hiring Software. Recruitment Marketing & Applicant Tracking Software for Inhouse Recruiters. Submit your details below to access your 14 day free trial. No credit card required. Create customisable recruitment funnels for every vacancy. Launch instantly to your advertising network. Track all applications centrally. Take the stress out of hiring.